Lois and Glenn provided research support over three years for the Transforming Surge Capacity project led by ActionAid in coalition with 11 other INGOs. 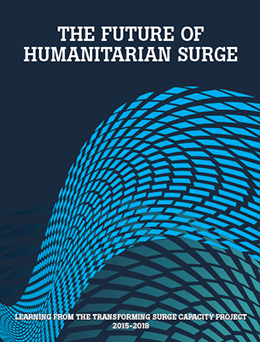 The project’s learnings and recommendations for the humanitarian sector on surge were presented in the report “The future of humanitarian surge”. International Union Against Tuberculosis and Lung Disease: Evaluation of the World Conference on Lung Health. 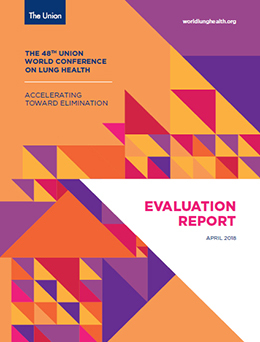 Owl RE carried out an evaluation of the 48th World Conference on Lung Health. 1,300 conference participants completed an online survey in English or Spanish that supported the conference secretariat in evaluating key aspects of the conference including the setting, quality of content and organisational factors. 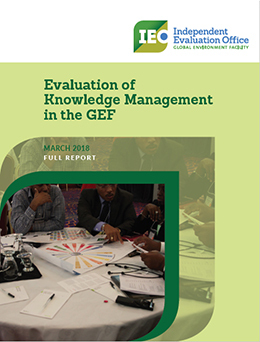 The evaluation report fed into key decision-making and planning for future conferences. 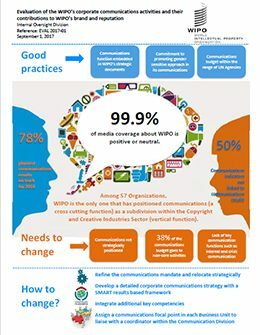 Owl RE supported WIPO in carrying out an evaluation of their corporate communications across the organisation. The evaluation assessed the relevance, effectiveness and efficiency of corporate communications and used a variety of methods including semi-structured interviews, focus groups, surveys and media/social media data. The evaluation used a participatory approach involving relevant WIPO staff and external stakeholders in the consultation process. The evaluation had considerable impact within the organisation in shaping the direction and set-up of communications for WIPO.